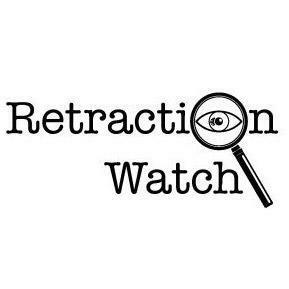 Our database of retractions, for example, with more than 19,000 and counting, is already the most comprehensive collection of retractions anywhere. It remains painstaking work. Because of how scattered, incomplete, and sometimes even wrong retraction notices are, every retraction must be located, double-checked, and entered by hand. Our researcher spends much of her time curating the database, assisted at various points by a small army of terrific librarians, graduate students, and others interested in cleaning up the literature.